We are honoured you are considering us and welcome you to visit us to learn more. We look forward to meeting you and answering any questions you may have. IIS offers high quality teaching in an inclusive learning environment for students from Preschool to Year 10. 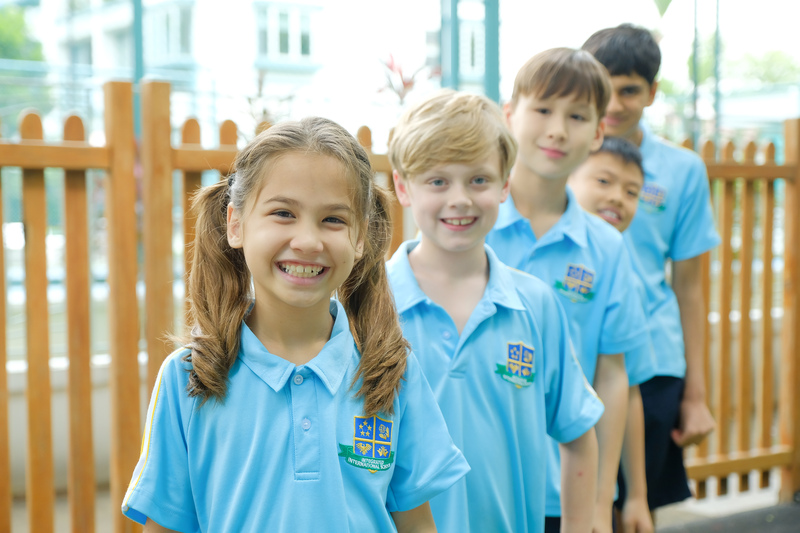 We are proud to be an international school that is redefining success.